"I feel the wind, five six seven, eight nine ten Begin, I sit on Hill's like Lauryn Until the rain starts, coming down, pouring chill, I got my umbrella"
After a glorious weekend of sunshine today has been an absolute washout. Missy Elliott's song The Rain from 1997 comes to mind when dealing with this humid wet weather. 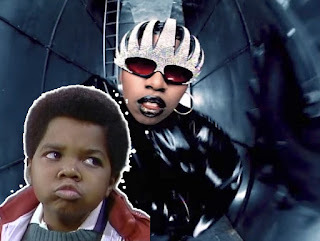 The video, her first of many produced by Hype Williams, using a fish eye lens and featuring a host of artists was outrageous and can be seen below. The London Undercover and Vans Vault collaboration was originally released back in 2016, but if you missed out, amazingly there are two skate-hi models with corresponding umbrellas available on sale via the London Undercover online store HERE. Though the understandably more popular British Woodland Camouflage models are long sold out, the Optical Checkerboard versions, especially the Orchid Haze colour are a steal at these prices. 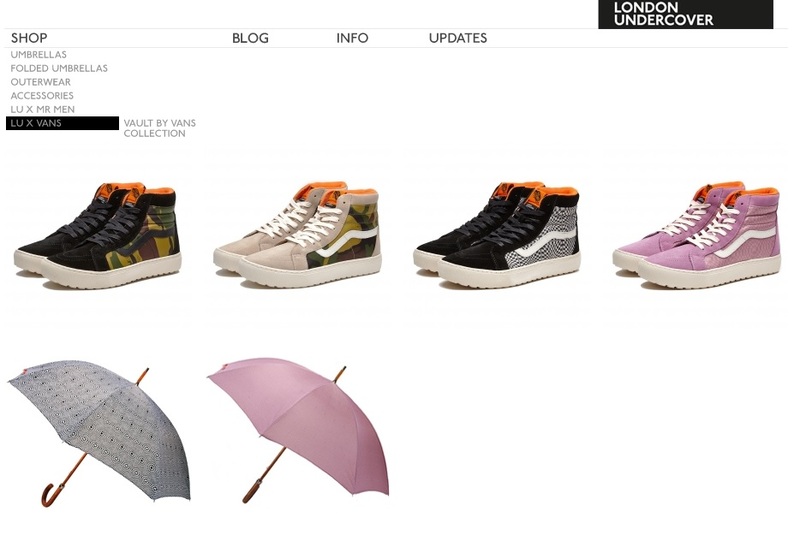 The shoes feature water resistant suede and laces, and matching umbrella fabric on the sides. The hand made umbrellas feature a Malacca Wood Handle & Beech Wood Shaft. You can buy them as a set or as individual items, depending how Supa Dupa Fly you want to be.